Samford’s homecoming week is rounding the corner, and with it the Homecoming Ball is rolling in. Guardabassi is Vice President for Events on the Student Executive Board, as well as the Student Consult for the Homecoming Ball. The Homecoming Ball is scheduled to take place on November 5, from 8 p.m. to 11 p.m. Just as it was two years ago, the event will be held in Seibert Gym. “There’s a team of people who will work their magic and completely transform the space of the basketball gym into an upscale and sophisticated ballroom,” Guardabassi said. Besides an astonishing assortment of delectable desserts and live music by the “upscale fun band” the Atlanta Allstars, the ball will feature a bigger-than-ever dance floor and the Homecoming King and Queen coronation. 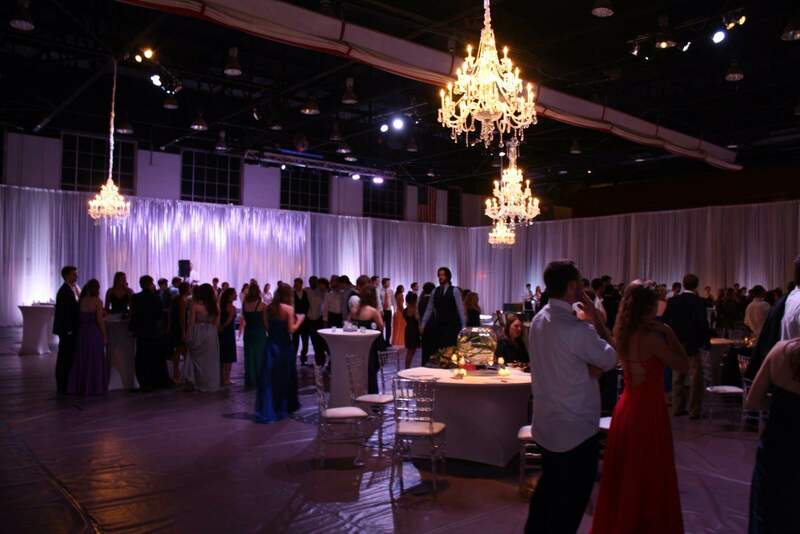 Guardabassi said that Samford hosts the ball every two years to not only broaden the students’ college experience, but also to keep such campus events “fresh and new”. Tickets are $15 and can be purchased on Banner. A total of 1,000 tickets are available for the ball. “Sounds like a lot, but they go quicker than you think!” Guardabassi said. Samford students are encouraged to dress their best and come participate in the night’s activities.